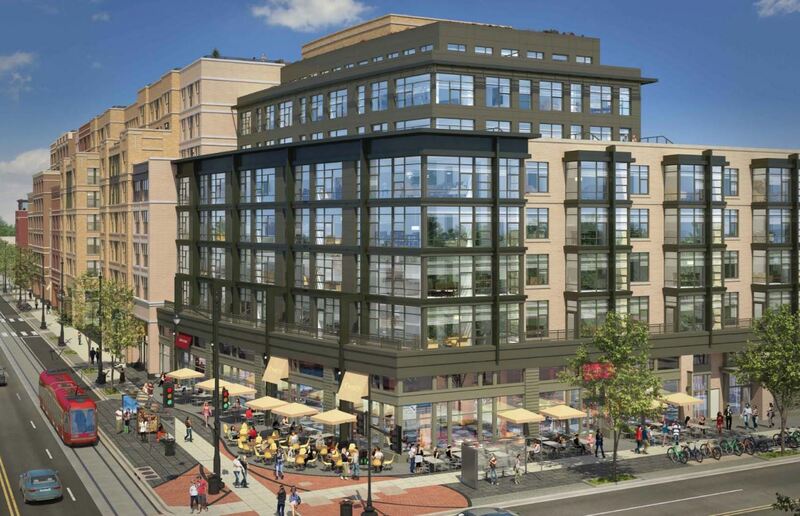 Architect’s Elevation of the AVEC Development at 901 H Street, NE – looking Southeast. The site was formerly the location of the H Street Connection. Excavation for Rappaport and WC Smith’s new two-block long mixed use building at 901 H Street NE – formerly the site of the H Street Connection – is underway. Rappaport representative Lindsay Moses reported to ANC6A on Thursday night. Rappaport owns the retail portion of the project, WC Smith the residential portion. 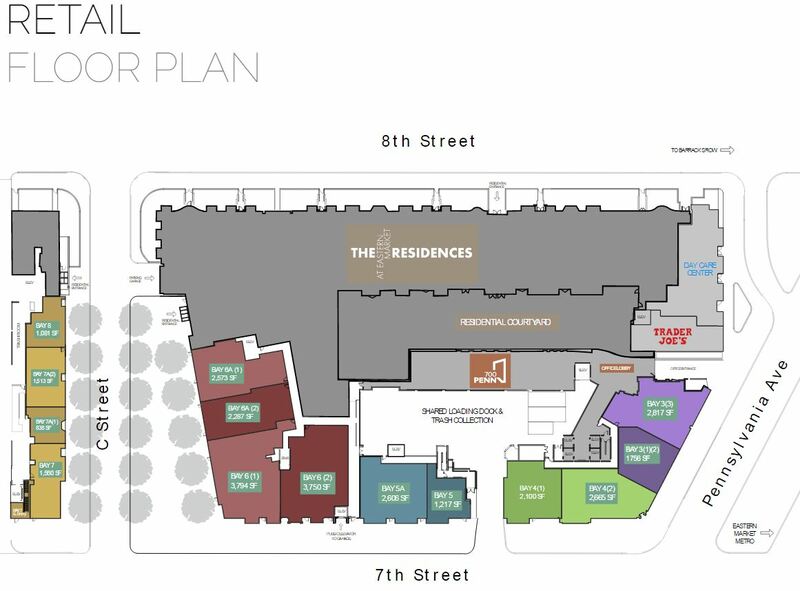 No word yet on the retail tenants for the project, but Moses says they’ve had considerable “buzz” from big players as well as small locals, regarding a mix of proposed restaurants and services. Developers are currently excavating the first below grade level and have two more levels to go to accommodate three levels of underground parking. Digging will continue through year’s end and contractors will start pouring concrete early next year. Developers expect to complete the project in 2019. The developers give regular updates on the second Wednesday of the month at 6:30pm at Capitol Hill Towers. The next meeting is scheduled for May 10. There are two new alcohol beverage venues opening soon on H Street. Thursday night, ANC6A signed off on a liquor license for Dio Wine Bar a 904 H Street, NE. 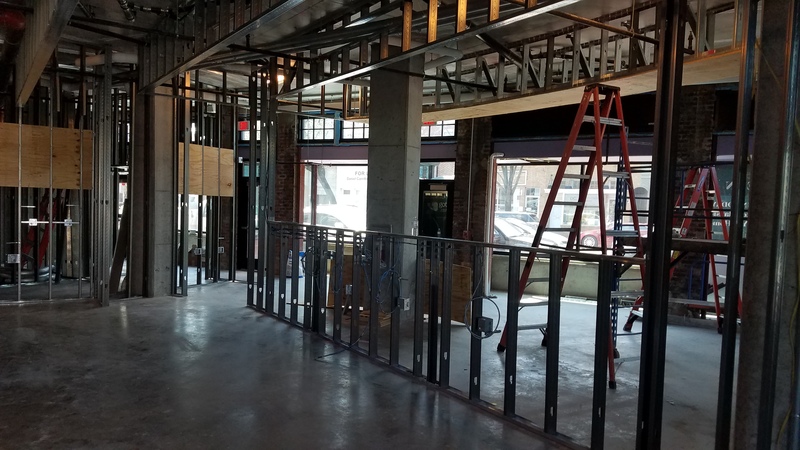 Owner Stacey Khoury-Diaz appeared before the ANC to say that they hope to open in August and that the bar will be devoted primarily to organic wines and a small plates menu. The ANC also approved a license for Quara Ethiopian Restaurant opening within days at 818 H Street, N.E. It will be the second Ethiopian restaurant for the owner who also owns Quara in Adams Morgan. Quara on H Street will offer a full breakfast, lunch, and dinner menu. The Commission also approved a new settlement agreement for Nomad Hookah Bar at 1200 H Street, N.E., extending the hours of operation on the outdoor space by one hour – until midnight – on weekends, on the condition that it be enclosed in a similar manner as Cusbah’s patio at 1128 H Street, N.E. 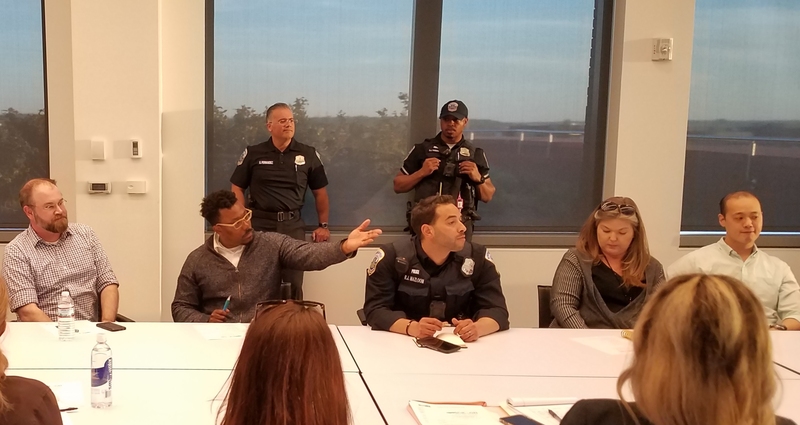 The action provoked some grumbling from the audience after ANC6A Chair Phil Toomajian refused to allow discussion after the vote of approval about why he thought that extending hours of operation for Nomad did not set a precedent for other H Street venues to demand equal treatment. Toomajian suggested an “off-line” discussion to a questioner, and declared the resident out of order when she persisted. Since the wall spaces on private buildings, owners must donate the space for art, so the owner has a great deal to say about whatever goes on the wall.